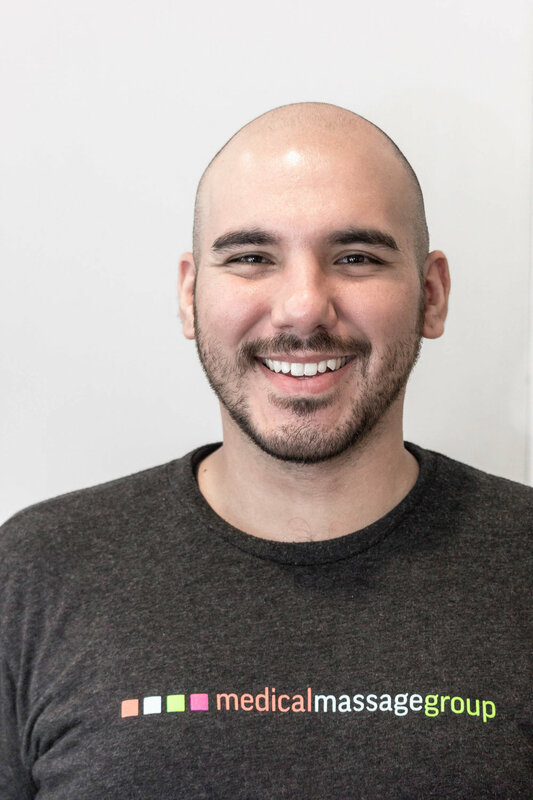 Eddie is a NYS licensed massage therapist and a graduate from the Cortiva Institute and the University of Chicago. His approach to bodywork is both intuitive and technical. He uses a blend of Swedish and Myofascial techniques to relax the body and improve circulation, then integrates elements of Deep-Tissue, Sports, Thai, and Cranio-sacral to release deep musculature tension and realign the body. He has worked with thousands of people over the last five years and has provided relief for many living with joint conditions and sports injuries. On his downtime, Eddie loves watching films, making art, and going out to that new place in Brooklyn.